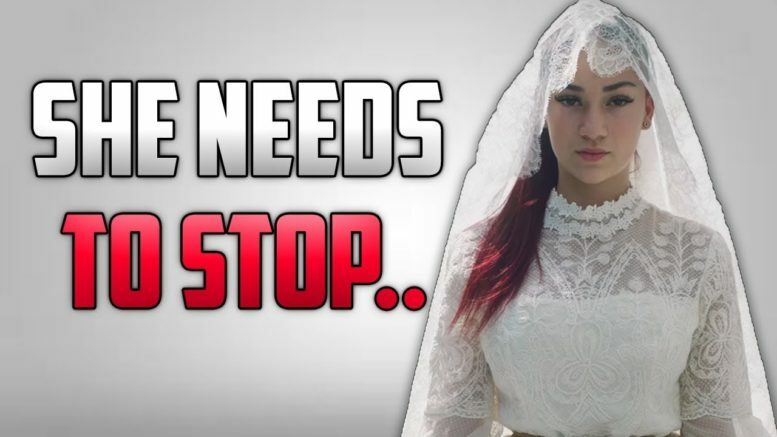 Why Danielle Bregoli, also known as ”Bhad Babie”, needs to stop rapping – Danielle Bregoli is a living internet meme to say the least. From being on Dr. Phil where she created the famous ”Catch Me Outside, How Bout That?” phrase, to now being a full blown famous internet meme. Danielle Bregoli didn’t just sit and wait for her 15 minutes of fame to pass by – she capitalized of her millions of social media followers to launch her own rapping career, and she now goes by the name of ”BHAD BHABIE”. There’s been a lot of discussions about the fact that Danielle Bregoli doesn’t belong in hip hop and in music, and that’s what I discuss in this video. In this video I talk about why I believe Danielle Bregoli should stop rapping, and why she isn’t good for hip hop.